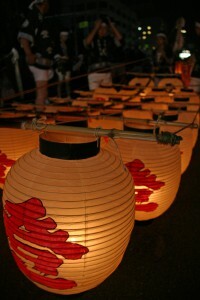 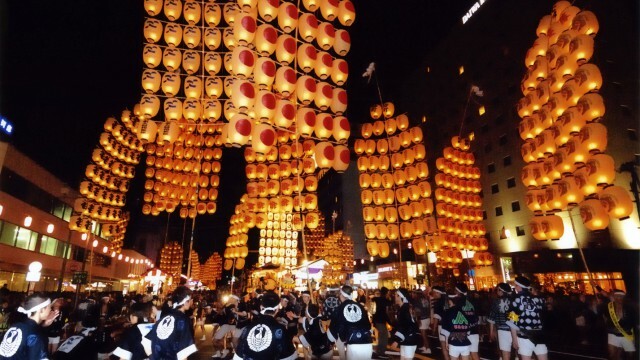 Kanto Festival means pole lantern festival in English. 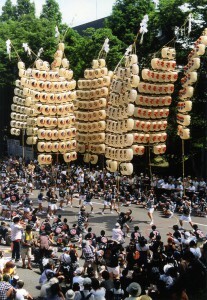 For a moment everything stands still and then, with the signal of echoing sound of the bamboo flutes, Kanto poles are risen at the same time. 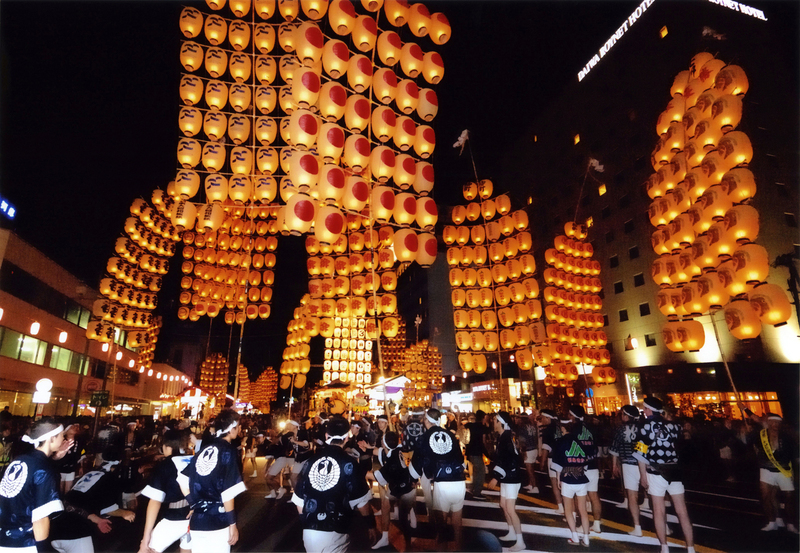 The Kanto Matsuri together with Aomori’s Nebuta Festival and Sendai’s Tanabata makes up the three great festivals of the Tohoku Region. 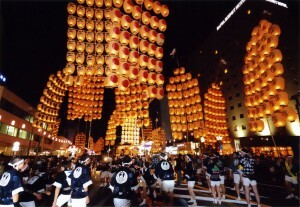 Summer festivals are heating up in Tohoku Japan ! 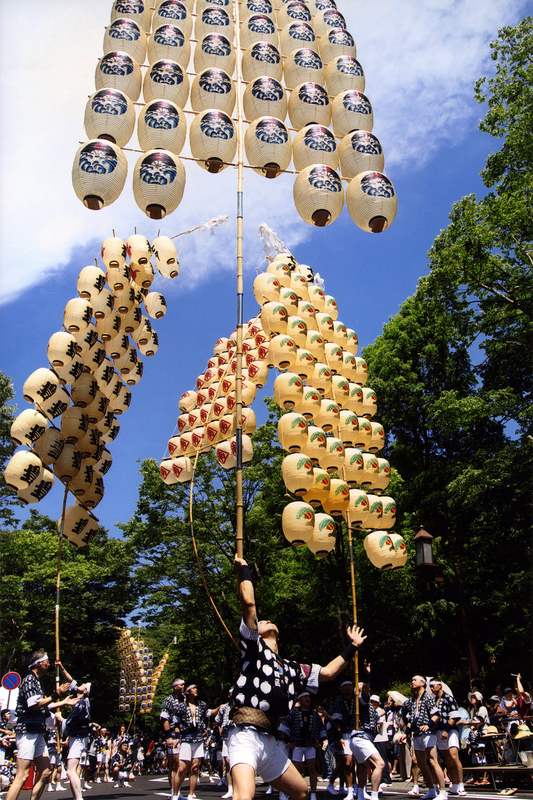 Come and experience a different summer !